The patio or veranda area is often overlooked. Improving the garden area of a property will not only be a visual improvement but will also add value to the property. 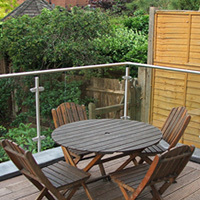 Balustrades in frameless glass or stainless steel are available for your consideration. Staircases that are situated outside often require balustrades to either make them safe for use or to add character and style. 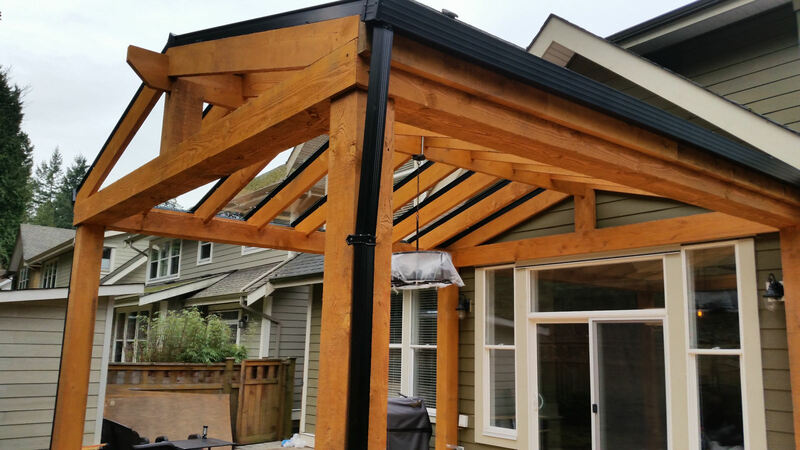 Revamp your garden with our quality systems. When renovating or upgrading the external areas of a property, many people are not aware of the beautiful garden balustrade options currently available. 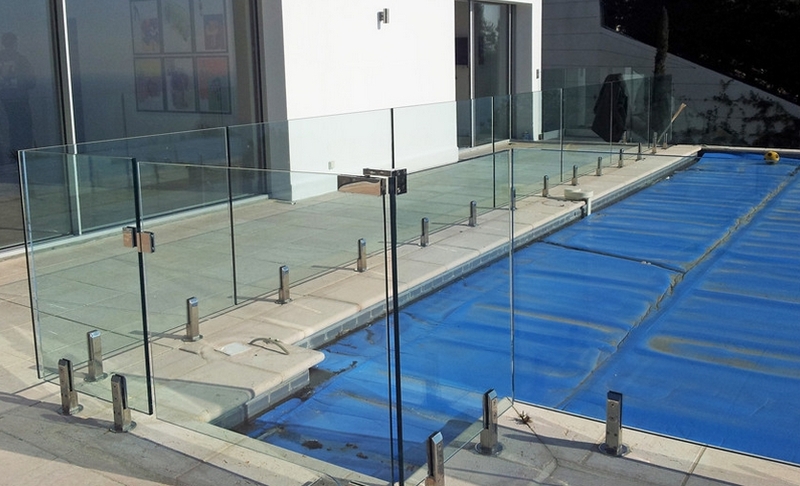 We can construct and install glass sections for patio landscaping, garden stairways in glass or metal, and around pool areas. Safety is always of the utmost importance however many external balustrades restrict your view and look too chunky or not in accordance with the style of your property. 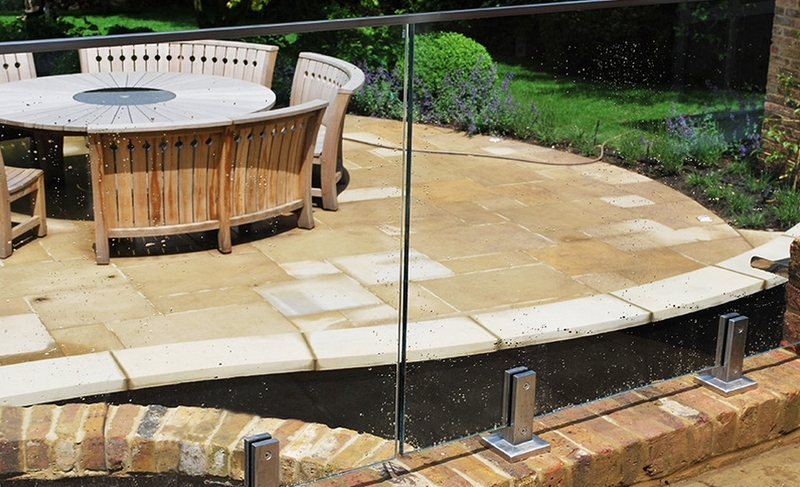 We offer beautiful frameless glass balustrades that will make your garden area a real talking point. Call us today and let us make your project design a reality.